Earlier this month, I promised you shells. Now I'm making good of that. With pictures of one of the coolest tourist attractions you could possibly imagine. 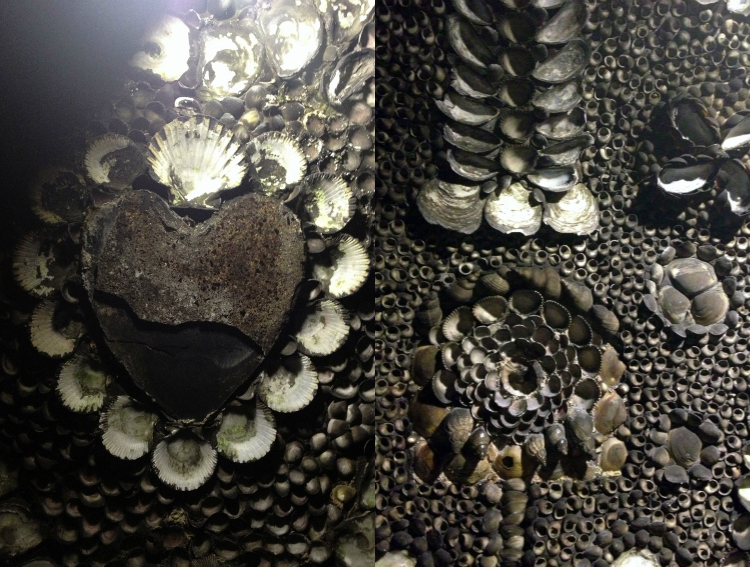 A mysterious grotto of shells. 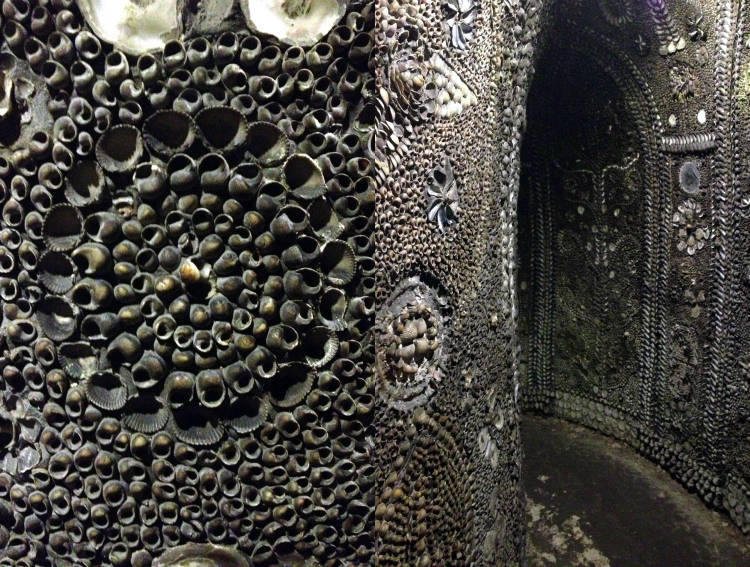 Also known as The Shell Grotto. 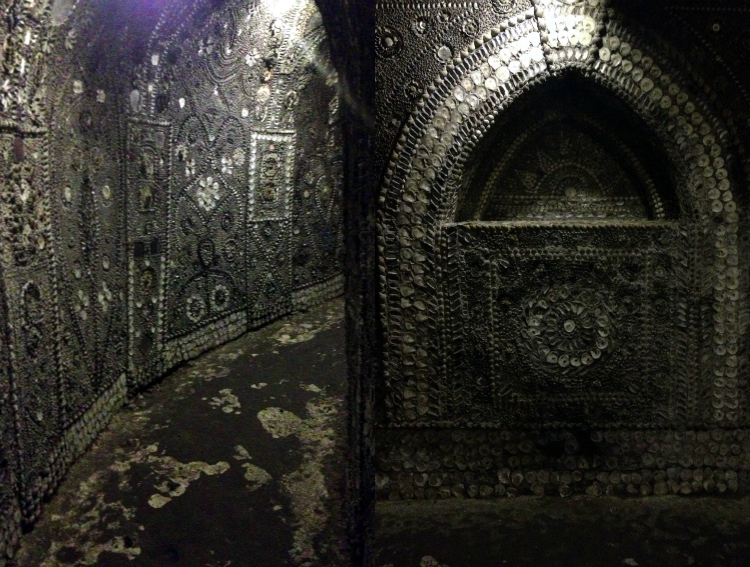 You can find The Shell Grotto in Margate. It was discovered by accident in the 19th century. Nobody knows the exact history and who the people were who lined these underground tunnels with millions of shells. All I can say is that they did a darn good job! Before you enter the grotto itself, you can browse through a small exhibition, explaining a bit about the history of the place and the restoration measures that have been taken over the years. 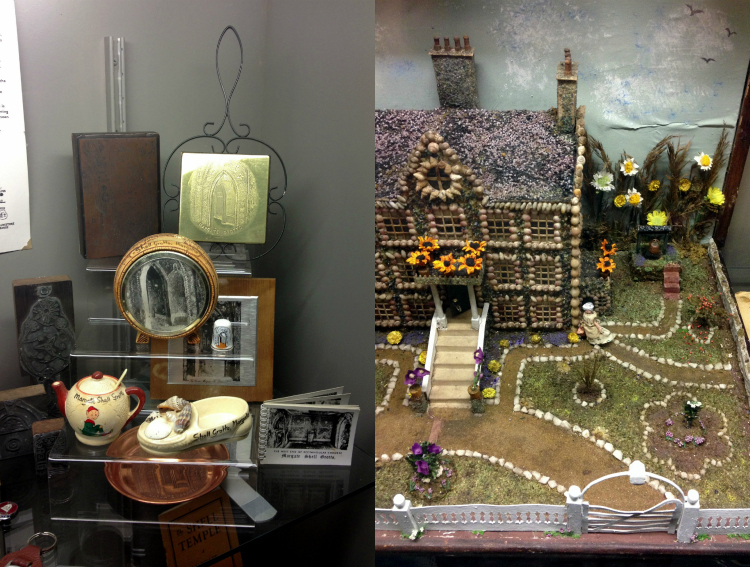 There are numerous exhibits of other things that have been made with shells, from bowls across picture frames to religious altars. When you're ready, you descend a small staircase into a dimly lit tunnel with roughly made walls. And then you see the shells. And you marvel at the patience and artistic virtue of whoever decided to create this underground mosaic. 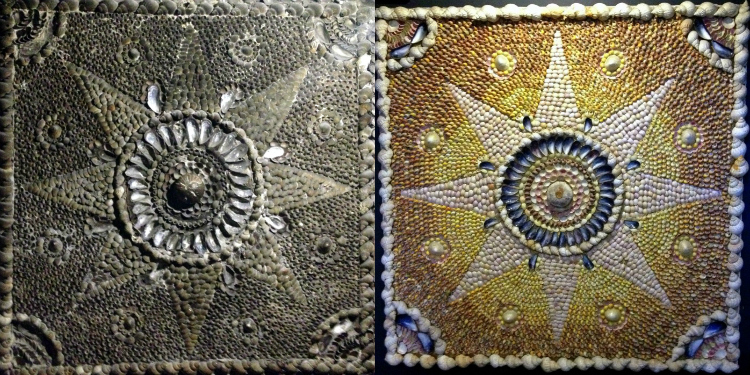 There are shell roses, and shell hearts, and shell stars and they are all really, really beautiful. There's even a little cupola lined with shells, opening up to a skylight. At the end of the tunnel, there is something like an altar chamber, where secret meetings, seances and Halloween parties have taken place across the years. 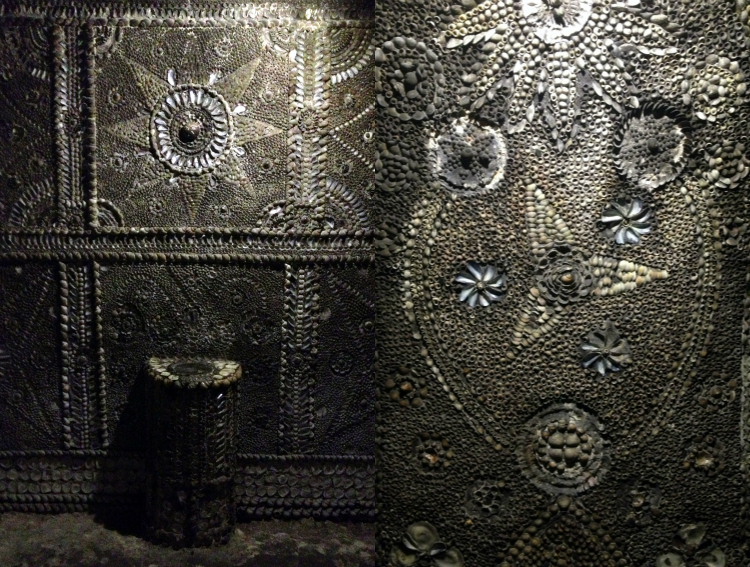 As the grotto was lit by gas lamps through most of its existence, the mosaics are covered with carbon residue and are a monochrome scheme of greys and blacks. 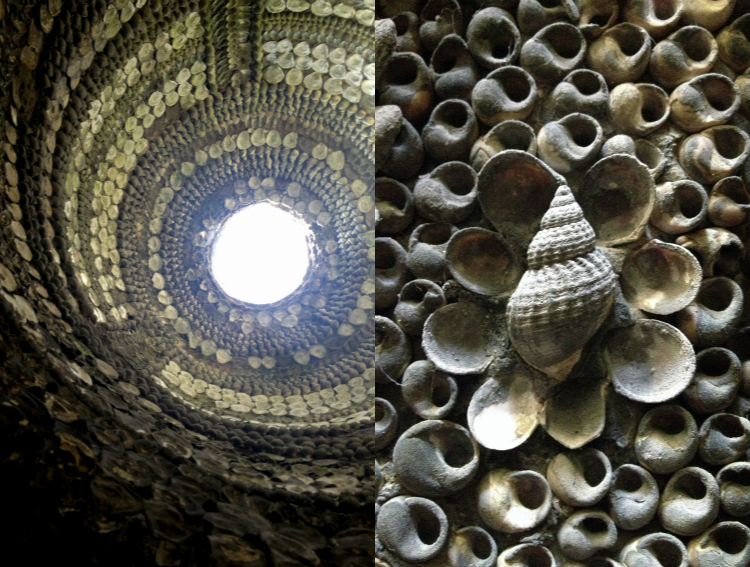 But in the exhibition room you can see how colourful the shells would have looked in the early days of the grotto. They would have been all different hues of white and yellow and blue. 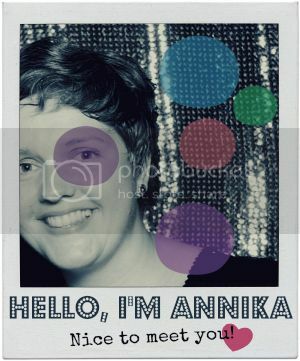 That's absolutely stunning, Annika. What a magical place to visit! It was really impressive! I'm so curious about why it might have been built! It's a great little town. I really like it there. Hope you get to go soon. This is so amazing, I am mesmerized. So was I! I cannot imagine how much time it must have taken to create the mosaics. How fascinating. Imagine how the person/people who found it must have felt when they did. ps. Sorry I'm so behind on my reading but I'd saved this in my queue because I was interested in seeing what it was about. Your posts are always interesting! Don't worry, at all, I've been really slack myself lately. Life's keeping me busy.